If you’re a new mom or soon-to-be first time mom, CONGRATS! 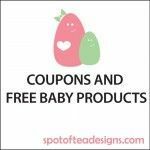 I know first hand how scary and exciting this time can be and hope this post helps you in the baby registry process. I originally wrote this when my first daughter was only a few months old. 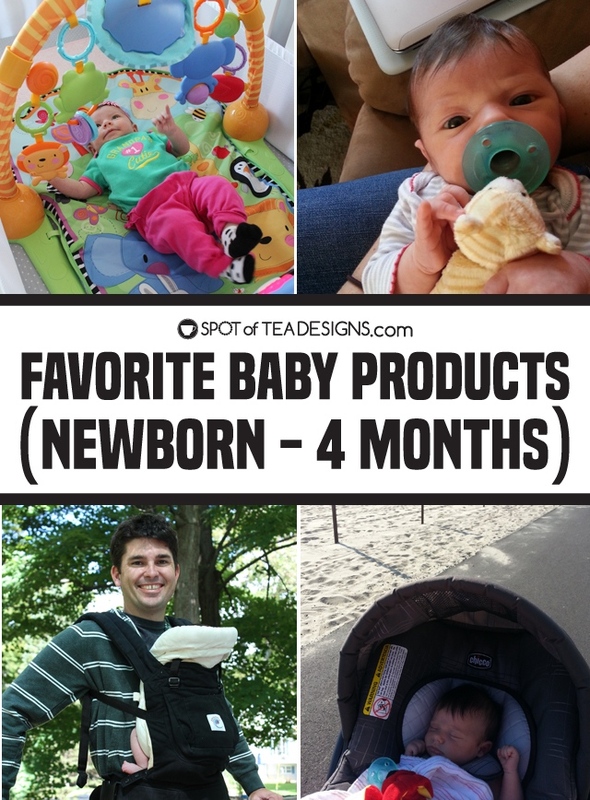 I’m now a mom of 2 girls and can truly say these were top 10 favorite baby items both my daughters used their first few months! 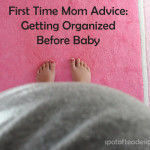 Make sure you read my post about baby registry advice! 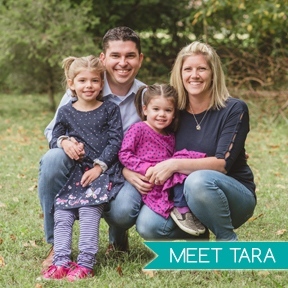 Sound Machine – We LOVED our Cloud B Sleep Sheep on the Go for my first daughter’s first year, but once her sister arrived, we were gifted the Marpac DOHM-DS, Natural White Noise Sound Machine. I recommend both as the DOHM was great as a stationary item I keep plugged in their room (or in our case both rooms as each girl has one) and the Sleep Sheep is battery powered and was brought with us on car rides. Fisher-Price Newborn Rock ‘n Play Sleeper – I was recommended this item by MANY moms, as they say it helps with reflux. Luckily neither of my girls had that issue but they still peaceful napped in this rocker. I LOVE that it’s portable to move around the house and folds up to take with us if visiting someone else’s not baby friendly home. Note that this style doesn’t rock on it’s own but UPDATE: Fisher-Price came out with a new version, the Fisher-Price Auto Rock ‘n Play Sleeper which rocks all by itself! I didn’t mind that ours didn’t rock but can clearly see how it can be beneficial and worth the additional few $! Graco Pack ‘N Pack Playyard with the Newborn Napper/Changing Station – Both my girls slept in the newborn napper that sits on this pack ‘n play from the first night they came home from the hospital. The newborn napper has a curved shape that nestles baby and it’s soft fleece material helped to keep them warm at night. 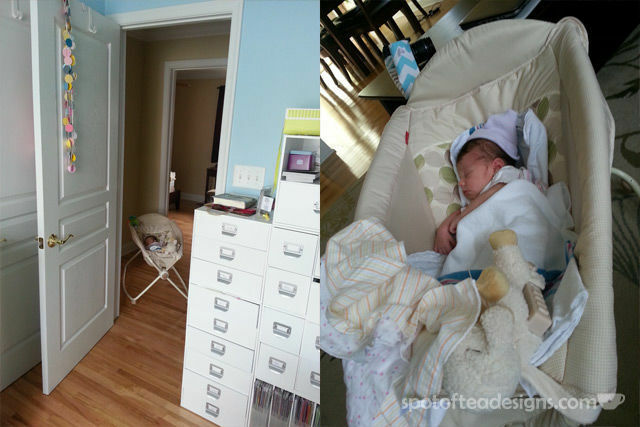 By 8 weeks, they transitioned to the flat part of the pack ‘n play and we use the changing station area for nighttime changes. 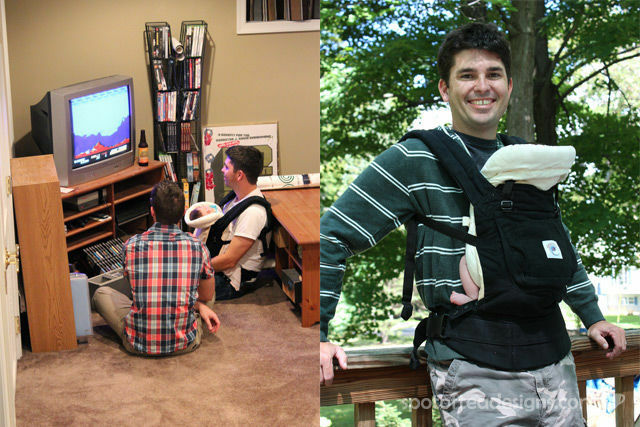 I also love the vibration feature that can be attached both to the newborn napper (when on top of the pack ‘n play) or the flat pack n’ play bottom. Tip: If you buy this as a gift, get some extra coordinating sheets and changing pad covers for the complete package. WubbaNub – “A what?” you said? A WubbaNub is a little stuffed animal attached to a soothe pacifier. It helps newborns learn to hold the pacifier and put it back in when it falls out. We received the yellow kitty one as a shower gift for my first and after seeing how much she loved it, picked up the Wubbanub Dog Toy Pacifier . They have tons of animal styles, but know that you might find some shapes lay better than others. I find that the longer nose of the puppy allows it to lay better on Brielle’s chest than the kitty, who’s head is smaller. My sister-in-law has a few and found that the frog and duck are good ones, but the elephant isn’t a favorite, due to the large trunk. The lamb Wubbanub is one my favorite item to give a new baby or as a gender neutral baby shower gift! Aden By aden + anais Muslin Swaddle Blanket 4 Pack – Yes, these blankets do seem run on the more expensive side, but I was say that they are so worth it! Each of my girls had one four pack that we used their first year and beyond. Their large square shape makes them great to do a tight swaddle at night, and their soft, lightweight feel makes a great cover up for their legs when in the stroller or car seat. My oldest continued to use hers as a lovey cuddle blanket into her third year. 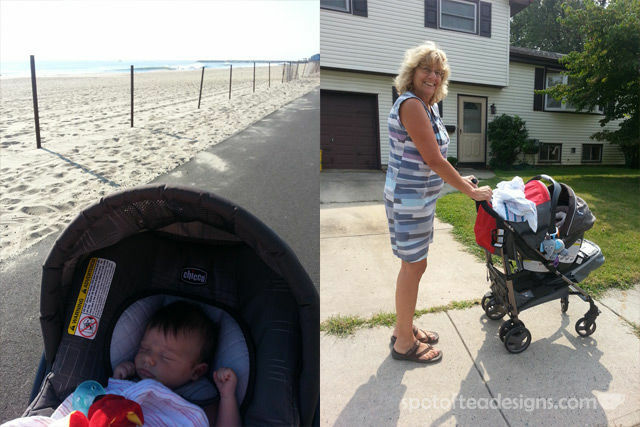 Chicco Lightweight Plus Stroller – We were warned by many moms to stay clear of the “travel system” stroller sets. While they were well constructed and sturdy, they tended to be bulkier and therefore heavier. At first we looked into the frame strollers (to go along with the Keyfit car seat we chose) but ended up finding this lightweight model. This style is a hybrid between a travel system but isn’t as bulky or heavy. It allows you to clip on the infant car seat easily or convert it to an umbrella style when out and about. It folds easily and is a great lightweight stroller that we used for both my daughters’ first year. Fisher-Price Kick and Play Piano Gym – I didn’t add this to my registry but should have! My oldest started using it around 9 weeks as another exercise mat we could lay on the floor and entertain her. My oldest loved to look at herself in the mirror, kick the piano to set off music and swing her arms up towards the playful animals hanging down. Once she got older, we rotated the piano and she’d sit at it and play in a seated position. 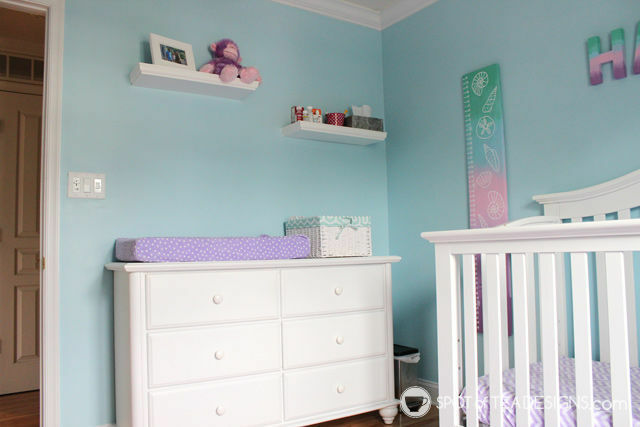 Graco Pack ‘n Play Changing Pad Cover – You spend all that time working on your little ones cute nursery, making sure to get the matching changing pad to go with your décor. But guess what? Babies poop and sometimes its messy! While it’s not shown in the photo above, we have a set of these changing pad liners that we place on top of the changing pad seen. A three set works well with my every-three-day laundry routine so I can help keep the changing pad cover as clean as possible! Burp Cloths – Everyone said not to register for clothes, lots of blankets or burp cloths as I’d get a ton. While I’m happy to report that I receive many handmade large quilt blankets and the swaddle ones from my registry, we didn’t really get the amount of burp cloths I knew we’d need. I went ahead and bought a few packs of burp cloths and use them everyday, all day. Tip: for breastfeeding moms who have a messy eater like mine, tuck a burp cloth under your breast in your bra when feeding so they don’t drip on your bra. Have an older child? 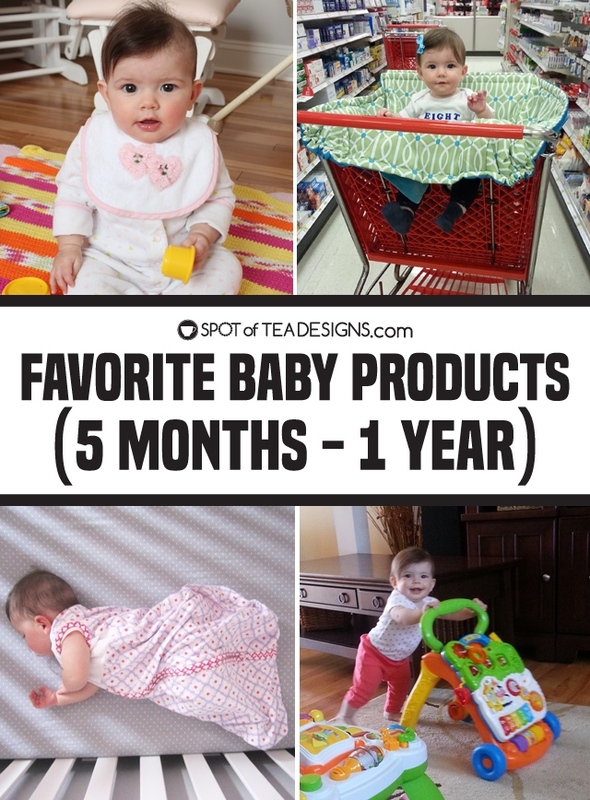 Check out my recommendations for the Top 10 Favorite Baby Items for Five Months to One Year here then keep following along as I’ve continued this series to see the annual list of our favorite products as the baby above is now 5! 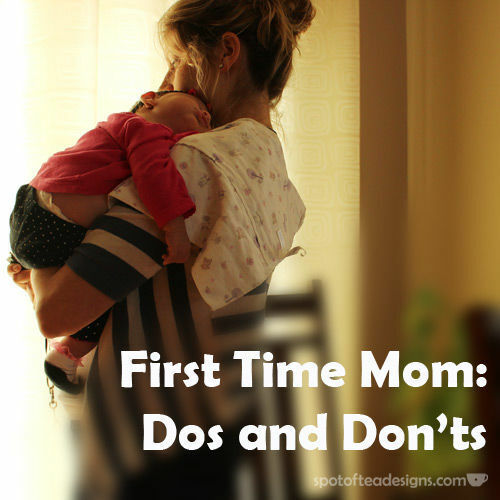 And for my full list of advice as a first time mom, make sure you check out this post! Congrats on your new arrival, Kimberly! This list is perfect!! Thank you so much!! 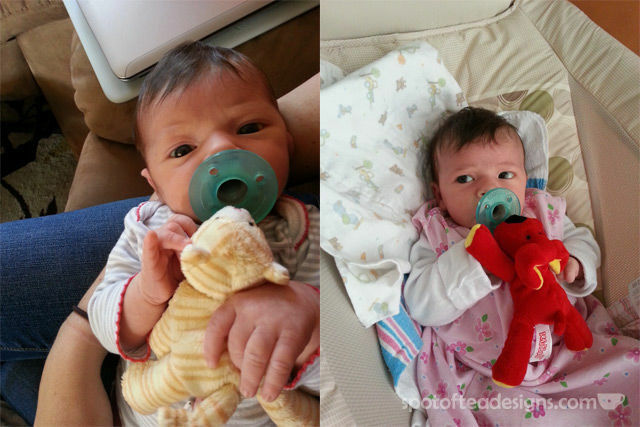 Just a question:- what your gorgeous little lying in in the photo on the right showing the WubbaNub pacifier toy? 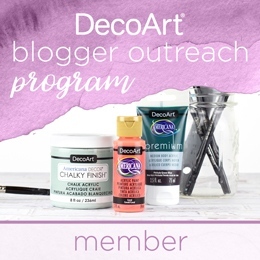 Thanks Gaea! That would be the Fisher Price Newborn Rock N’ Play I have listed second on my list (just a different color than the one linked). She’s now 8.5 months and we STILL use it! I buckle her in and bring it into the bathroom with me while we shower. Totally worth the investment! Your list seems very helpful especially I’m gonna be a FTM. These days I’m researching all sorts of things and had a question about a bassinet (moses basket). I see you got the Fisher-Price Newborn Rock ‘n Play Sleeper, did you get that in place of a bassinet and did Brielle sleep in it after she was born? Hi Zar! First congrats!!! 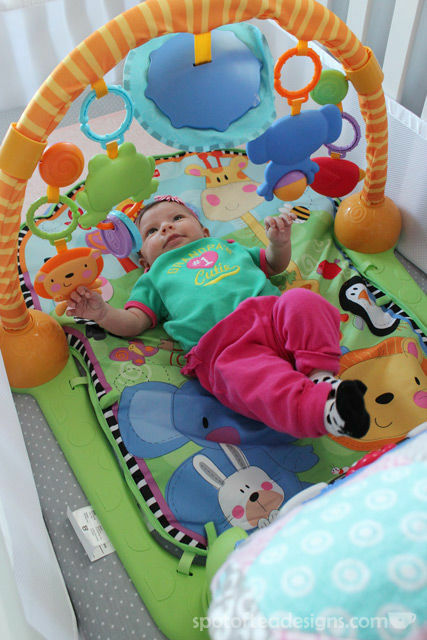 We used our Rock n play as a spot for her to sit or take a nap during the day as we have a split level home and it kept her close for the first couple weeks. But she did nap in the pack n play in our room. At first she slept in the newborn napper part until she outgrew and slept in the flat part. I currently have an 8 month old now too and she did the same! 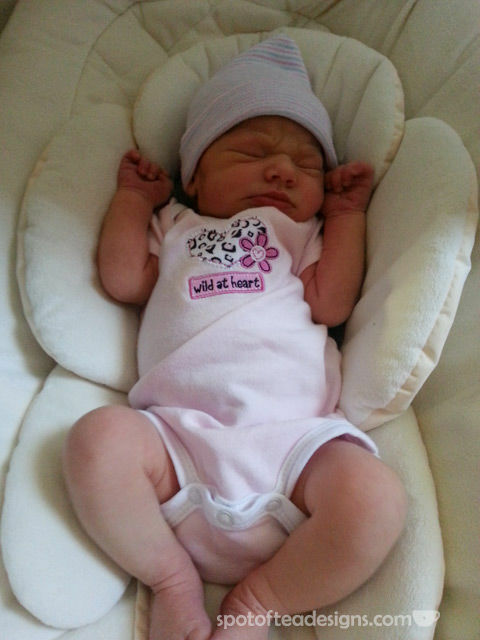 My neice did sleep in her rock n play though and had no troubles transitoning to a crib when ready. Good luck! !